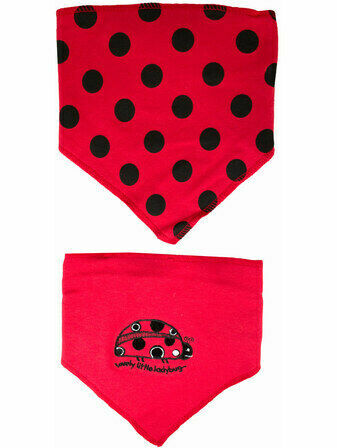 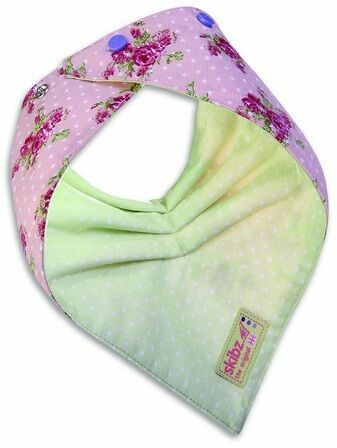 The Nuby bandana style teething bibs are the gentle way to absorb your babys dribble whilst they teethe. 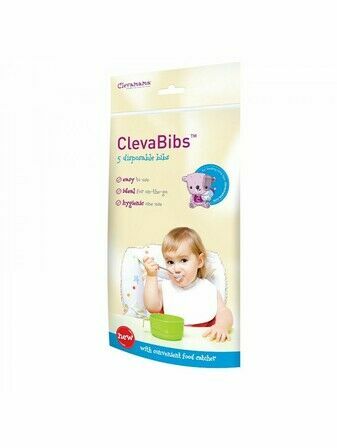 No need to stress over button fastenings as these bibs fasten with velcro. 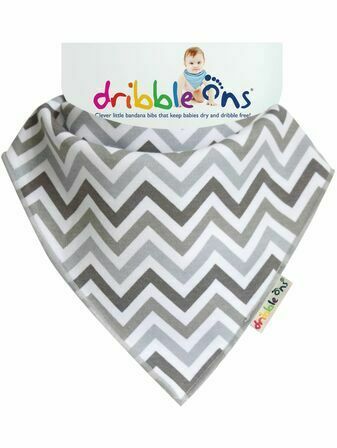 The bibs bright and funky designs are fully reversible with a textured teether they can ease their gums with.